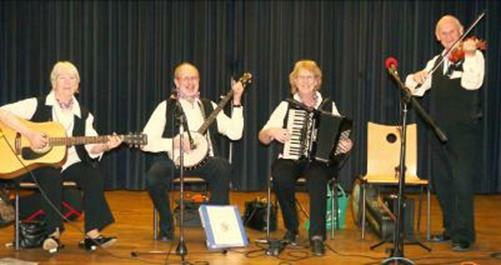 In these pages you will find information about the Masons Apron Barn Dance Ceilidh band, band members and what we do. 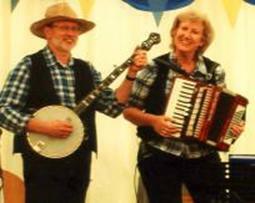 The band was started by Gaynor over twenty years ago and named after a popular reel. 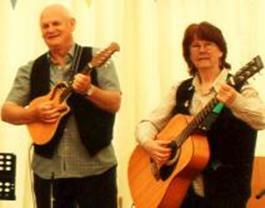 Masons Apron are a lively band with plenty of experience in playing for Barn Dances and Ceilidhs in the West Midlands and beyond. The dances are lots of fun and easy to do as all instructions are provided by the caller .